Dealmakers predict company trajectories and how potential investments reach liquidity to evaluate potential investments. With that in mind, we are excited to announce updated exit mappings. 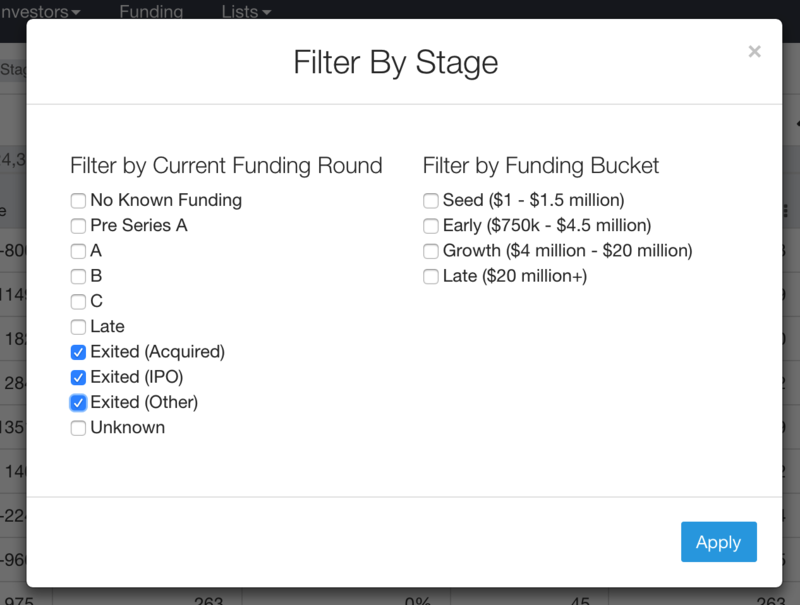 Now, you may discover exits in All Companies view and in Advanced Filters. These changes are also available on our mobile app. We have tracked over 50,000 exit (Acquired, IPO, Other) events since 2007 and are monitoring transactions on a daily basis. 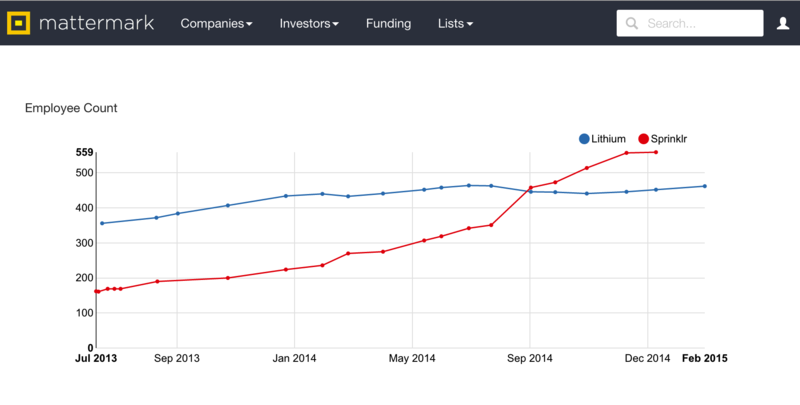 Our coverage of exits allows you to compare potential investments to companies with successful outcomes. Compare companies side-by-side. We hope you will enjoy this new data, and use it to understand the opportunities and challenges facing the companies you and your team are focused on. To play around with our company exit data, sign up here for a free 14-day trial of Mattermark Professional.